Two suspects were taken into custody early Monday after fleeing from officers, according to the Sunnyvale Department of Public Safety. Bob Redell reports. 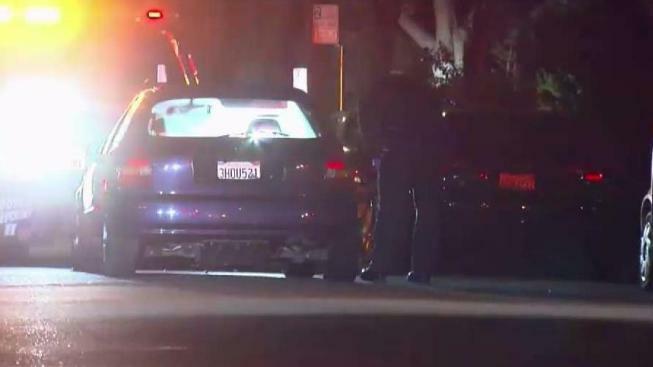 Two suspects were taken into custody early Monday after fleeing from officers in the South Bay, according to the Sunnyvale Department of Public Safety. Before officers arrived to the scene, shots were reportedly fired, but officers have yet to confirm those reports, according to the department. No injuries were reported, the department indicated.